Please note that as of 25 January 2019 - I have been informed that the Pan has completely dried up due to the Western Cape's current drought and giving off quite a powerful smell! 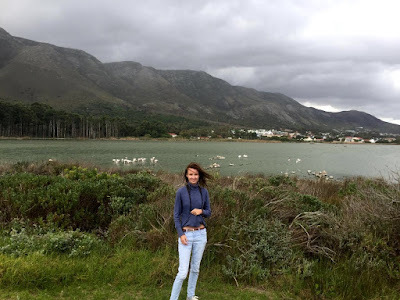 Welcome to this week's segment of Where the birds at's Bird-Watching Hot spots - where the focus will be put on another potential bird-watching destination within one of Hermanus' suburbs - Vermont - better known as the Vermont salt pan. 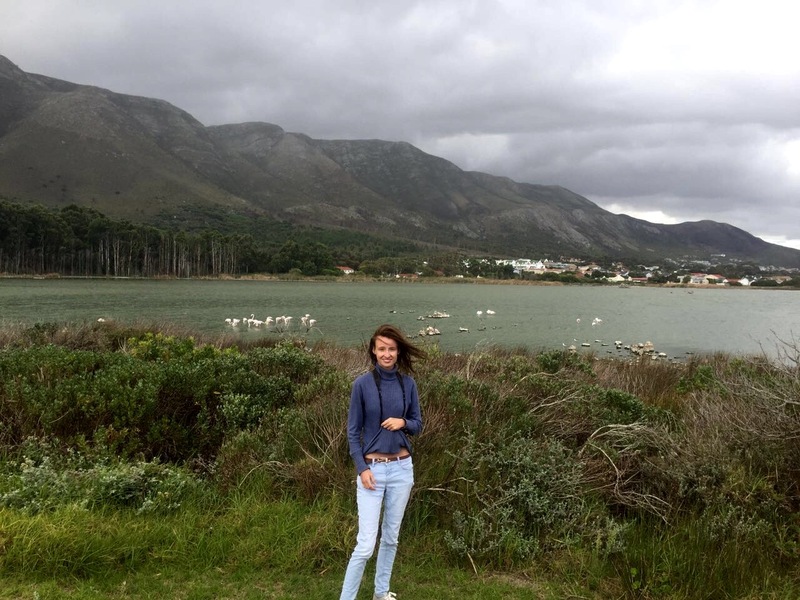 This potential bird-watching destination is even recognised - like the previously explored Prawn Flats - among the top 10 bird-watching destinations along the Cape Whale Coast at no. 5 as "a variety of water birds at the Vermont salt pan. Thus, one can conclude that Vermont is quite a important area in terms of conservation. The salt pan itself is considered as part of this green belt system and is unfortunately also critically endangered - due to unfortunate circumstances - which is a shame, because of its potential as a conservation site and excellent bird-watching site. As a location itself, I was quite surprised by the size of the waterbody and after looking it up on Google Maps. Surrounded by reeds, with Milkwood woodland thickets on the eastern shore; and with some surprise in my research - endangered orchids on the western shore, which is regarded as the most threatened orchid species in SA. However what drew me to this pan as a bird-watcher was not only its size but - like with Prawn Flats - was again the Greater Flamingos that I spotted from R43 driving past on the way to Cape Town. What I liked particularly is the little cement path that went all around the shore of the pan and offer quite a close up view of some birds, particularly the Flamingos, and in certain parts of the path, you could walk close to the water on the shore. So - to finish off this segment - I believe this is an excellent bird-watching hotspots and particularly for photographers, because the pan coupled with the mountain makes for excellent photographs.